In case you missed that news or need a refresher, you can check out our original coverage. 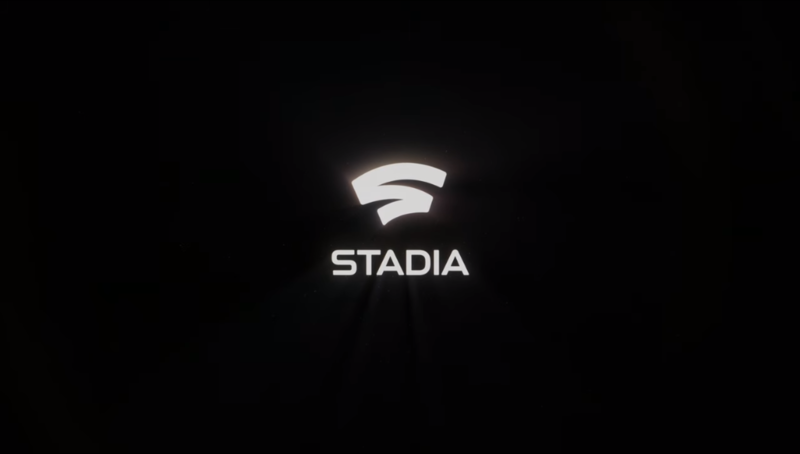 In grossly oversimplified terms, Stadia aims to deliver high-quality streaming games to a multitude of platforms, from Chromebooks to Pixels, and even the Chromecast Ultra. There's also a Stadia-specific controller that connects to Google's servers over Wi-Fi directly, to further minimize potential input latency. Google promises that Stadia can deliver around twice the performance of current game consoles, with up to 4K 60FPS with HDR at launch. It also has a pile of social features like State Share, an enhanced way of sharing moments from your gameplay that doesn't just rely on video; and Crowd Play, which will allow viewers to jump straight into the game with their favorite streamers. Mix in Stadia's scalability and platform-specific features, which provide the extra oomph for stuff from improved co-op experiences all the way up to truly massive multiplayer games, and the platform's value extends a bit beyond just game streaming. There's a lot we don't know, though, and that's especially true when it comes to Google's expected pricing model, which could vary drastically based on a lot of details. But, for the purposes of this poll, let's guess and say it ends up being a flat monthly rate for access, like Sony's PlayStation Now. Assuming there's no other investment required, what is the most you'd consider paying for it? How much would you pay for Stadia if it had a monthly fee? Less than $10 a month. Between $10 and $20 a month. More than $20 a month.